Are you getting ready for the 2017 Mr. Olympia? musclemecca is! Here is where you will find all updates leading up to the 2017 Mr. Olympia and our coverage of the event too! The 2017 Mr. Olympia will be at the Orleans/ Las Vegas Convention Center in Las Vegas, Nevada on September 14 through 17, 2017! Check back here for more details about the 2017 Mr. Olympia Live Stream or televised coverage! Last edited by MuscleMecca Crew; 08-15-2017 at 07:54 PM. Is Kai Greene going to be involved this time? I do not believe Kai Greene will compete in the 2017 Mr. Olympia but you may not have heard the other good news! The Rock announced at the 2016 Mr. Olympia that the 2017 Mr. Olympia will come back to television! After over 30 years, it's actually happening, and the Mr. Olympia competition will finally be back on TV in homes across the world, and hosted by CBS. There won't be any more streaming (unless CBS or someone also decides to stream it). You can watch it on TV next year!!! 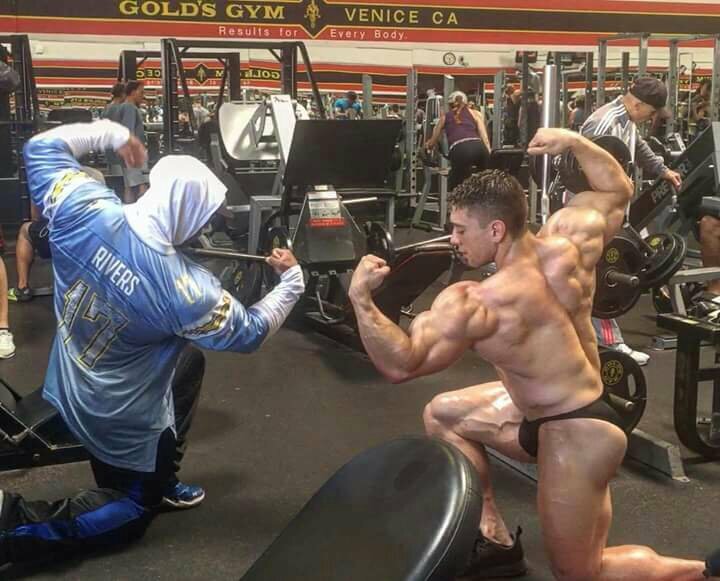 Bodybuilding is on it’s way back to the mainstream. More information to come soon. But until then let’s enjoy this moment and the rest of the Mr. Olympia competition. Stay pumped. That is great news that it is coming back to television. I always kind of wondered what happened there, and even my father brought it up not too long ago. That will be a big change for them I suppose, and I bet it is all for the better too. Have the hotel booked for Gregg Valentino and myself at The Orleans (hist hotel). I haven't been there for a few years and am looking forward to getting back. 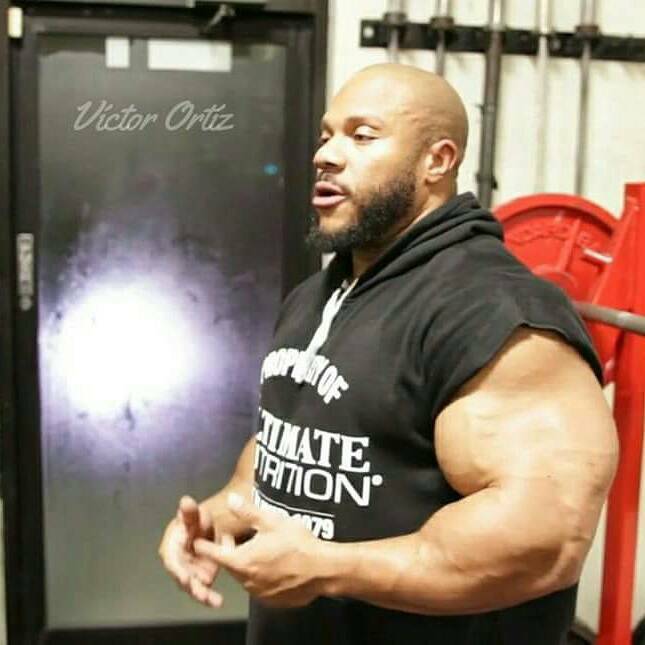 I hope Rhoden keeps that lean look for the o instead of the bloated gut look they all have every year. Why Jay Cutler here? He is 2017 o? 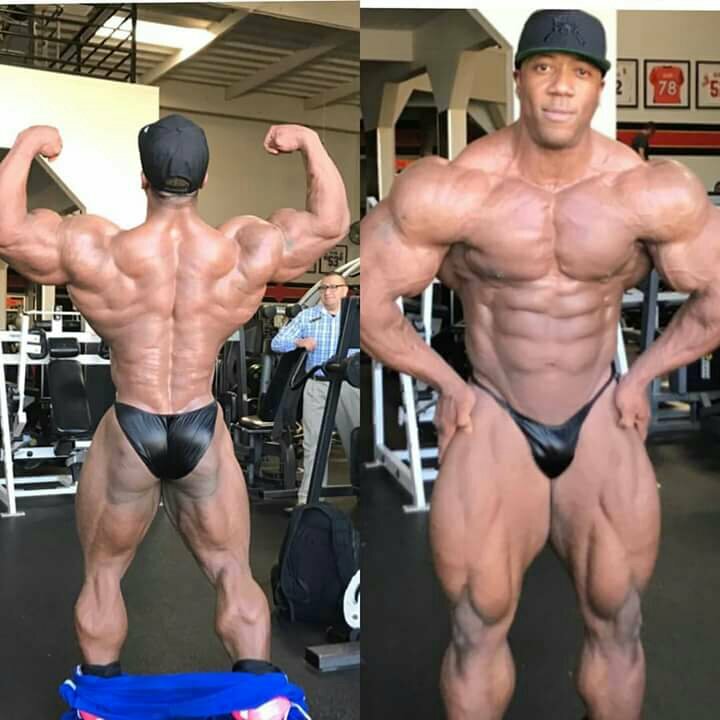 Jay did do a comeback like Kevin Levrone! No he will not compete. Sorry i did a mistake! The Official Website for the 2017 Mr. Olympia Weekend is LIVE!!! 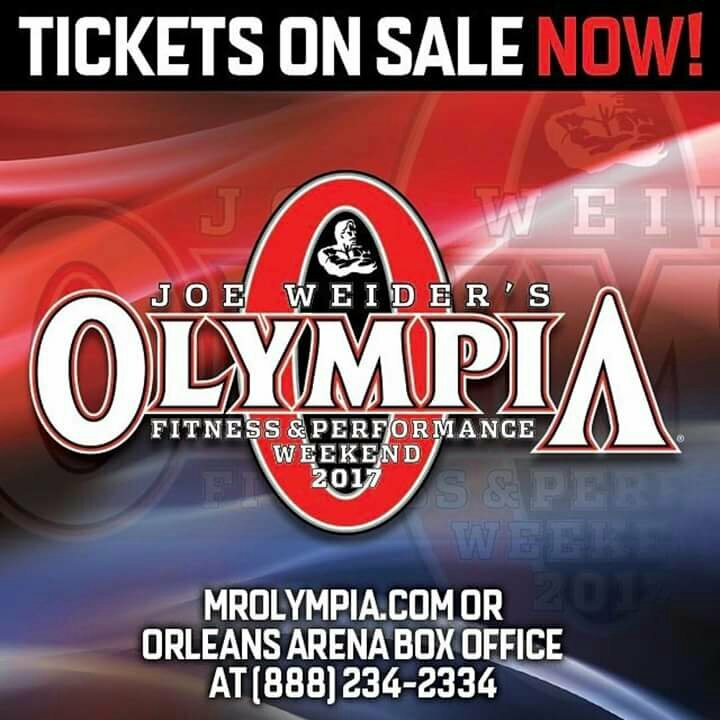 Go to www.mrolympia.com to get your tickets TODAY!! 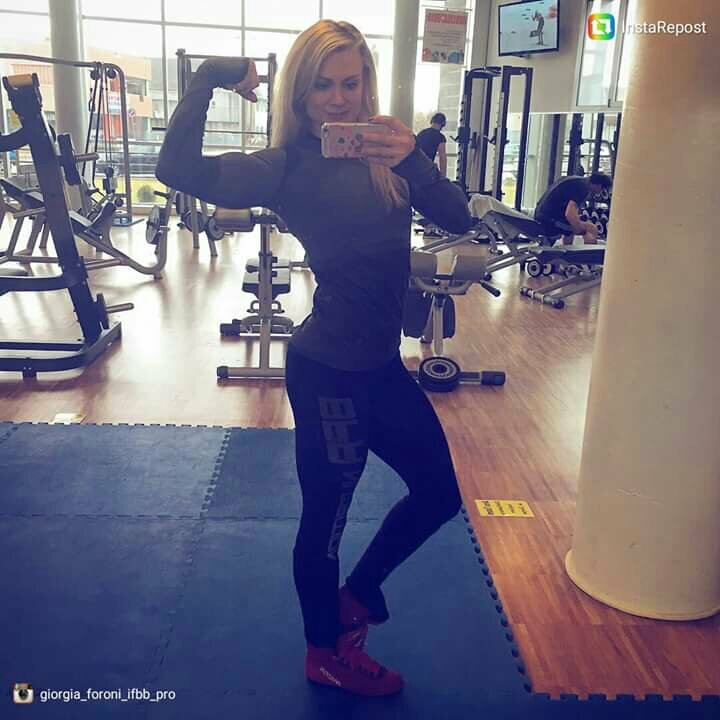 Giorgia foroni road to fitness olympia 2017! 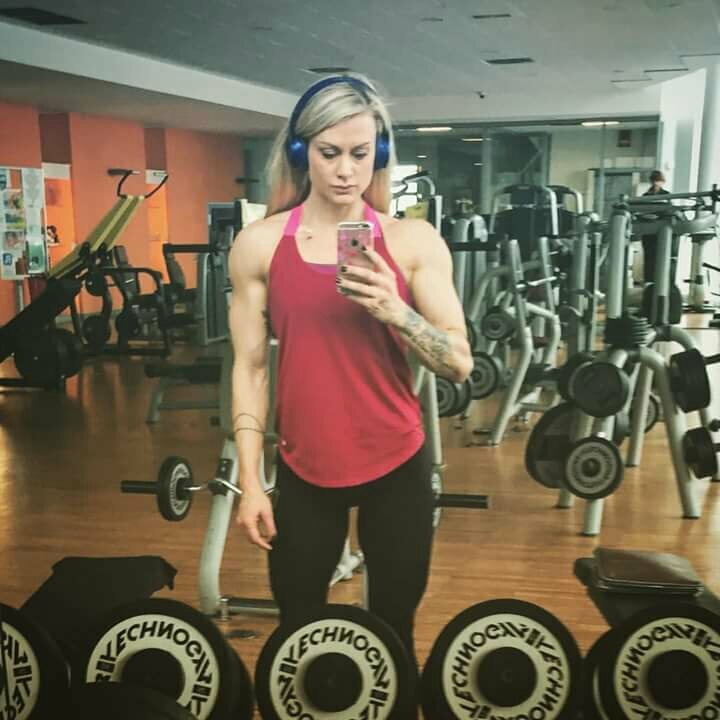 Giorgia foroni road to fitness olympia 2017 in vegas!